Do you have a sales plan? Entrepreneurs, sales executives, and sales managers all benefit from writing sales plans -- whether for their business, department, or team. But, what is a sales plan exactly? A sales plan lays out your objectives, high-level tactics, target audience, and potential obstacles. It's like a traditional business plan but focuses specifically on your sales strategy. A business plan lays out your goals -- a sales plan describes exactly how you'll make those happen. 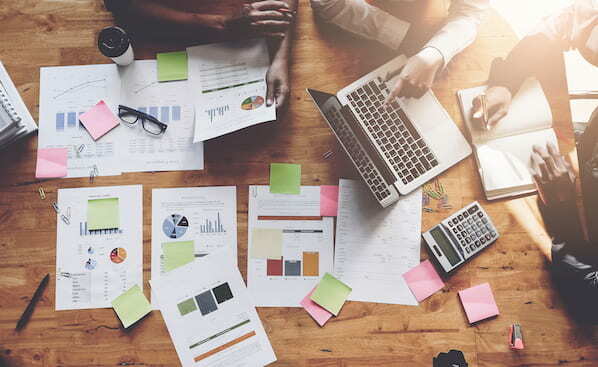 Sales plans often include information about the business' target customers, revenue goals, team structure, and the strategies and resources necessary for achieving its targets. Ready to write your own plan? 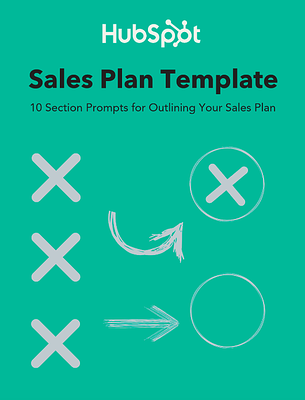 Use a sales plan template to get started. 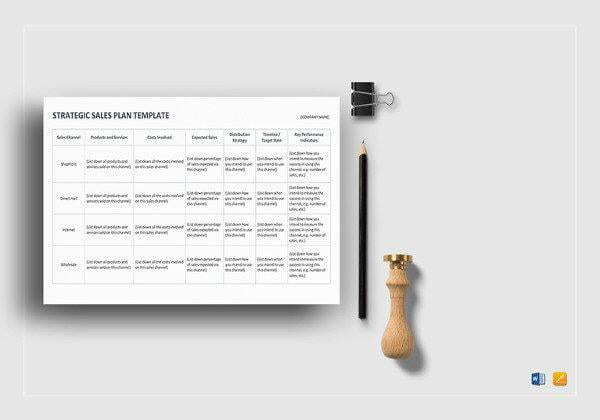 What is a sales plan template? 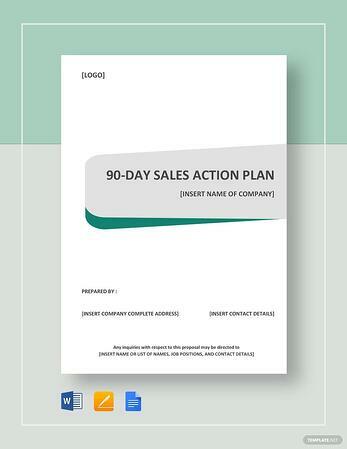 We've created a sales plan template that outlines the key elements of a sales plan. Begin your sales plan by stating your company mission and vision statements. And write up a brief history of the business -- this will provide background information as the plan drills down into more specific details. Next, describe who is on your team and what their roles are. Perhaps you manage five salespeople and work closely with a sales enablement professional and a sales ops specialist. If you're planning on adding headcount, include the number of employees, their job titles, and when you're planning to bring them on the team. Whether you're writing your first sales plan or your fifteenth, knowing your target demographic is crucial. What do your best customers look like? Do they all belong to a specific industry? Exceed a certain size? Struggle with the same challenge? Keep in mind you might have different buyer personas for different products. For example, HubSpot salespeople might primarily sell marketing software to CMOs and sales software to sales directors. This section of your sales plan can also change dramatically over time as your solution and strategy evolves and you find product-market fit. In the very beginning, when your product was in its infancy and your prices were low, you may have found success selling to startups. Now that the product is far more robust and you've raised the price, mid-market companies are likely a better fit. That's why it's important to consistently review and update your personas. You should also include a description of your resources. Which CRM software do you plan on using? Do you have a budget for sales contests and incentives? This is where you'll lay out which tools your salespeople should use to succeed in their jobs (e.g., training, documentation, sales enablement tools, etc.). Now, name your competitors. Explain how your products compare, where theirs are stronger than yours, and vice versa. In addition, discuss their pricing versus yours. You should also discuss market trends. If you're a SaaS company, you should note vertical-specific software is becoming more popular. If you sell ads, mention the rise in programmatic mobile advertising. 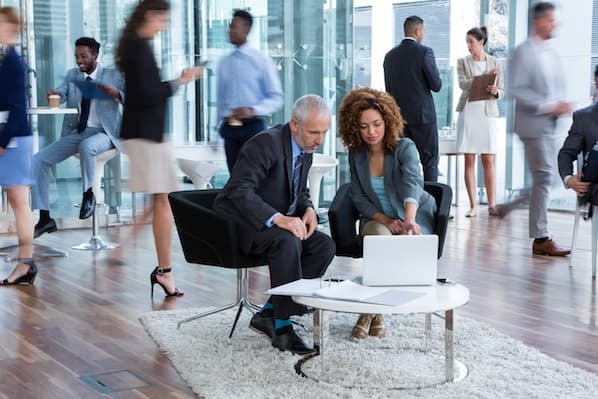 Try to predict how these changes will influence your business. In this section, describe your pricing and any promotions you're planning on running. What key actions will you take to increase brand awareness and generate leads? Note the impact on sales. 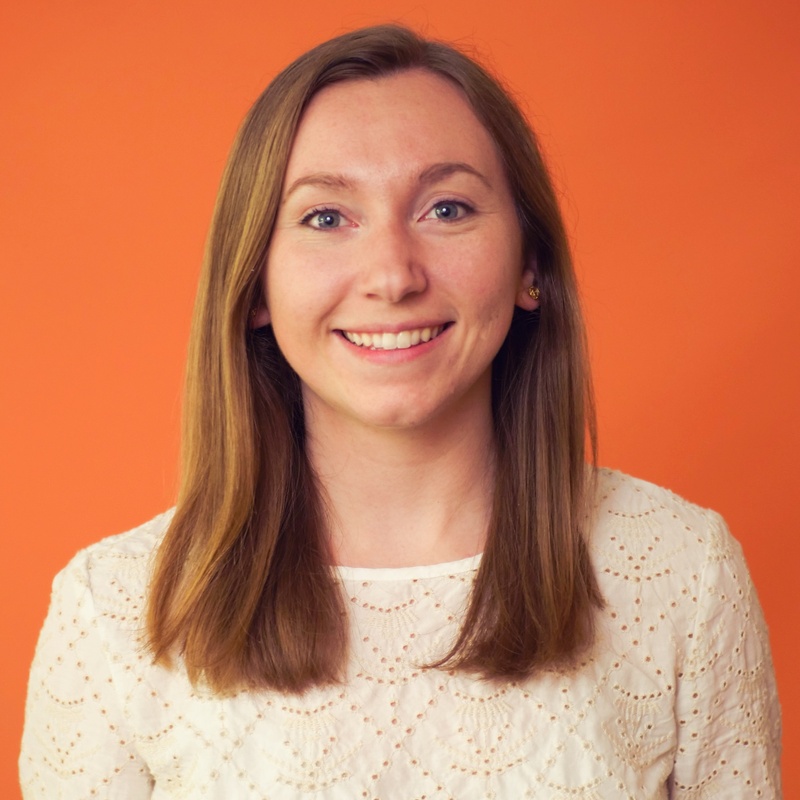 How will your sales team qualify the leads that are generated by your marketing strategy? Don't forget to include the criteria prospects should meet before sales reps reach out. And identify which inbound and outbound sales methods your team will use to close more deals. Once you've outlined where you want to go, you must figure out how you'll get there. This section summarizes your game plan for hitting your revenue targets. Most sales goals are revenue-based. For example, you might set a total target of $10 million in annual recurring revenue (ARR). Alternatively, you can set a volume goal. That could be 100 new customers or 450 sales. Make sure your objective is realistic, otherwise your entire sales plan will be largely useless. 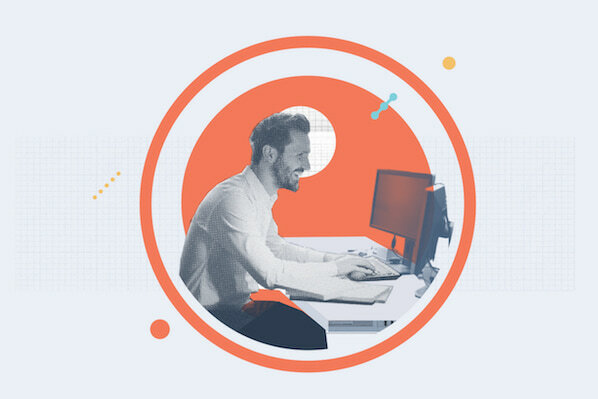 Factor in your product's price, total addressable market (TAM), market penetration, and resources (including your sales headcount and Marketing support). 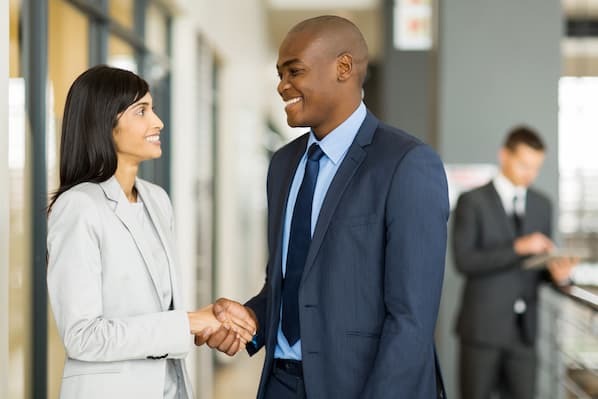 Your goal should also be closely tied to your high-level business goals; to give you an idea, if the company is trying to move upmarket, your goal might be "Acquire 20 Enterprise logos" rather than "Sell X in new business" (because the former will encourage you to solely chase deals rather than focus on the right type of customers). Of course, you'll probably have more than one goal. Identify the most important, then rank the rest by priority. If you have territories, assign a sub-goal to each. That will make it easier to identify over- and under-performers. Lay out your timeline too. Having regular benchmarks ensures you'll know if you're on track, ahead, or behind in meeting your targets. Suppose your sales goal for the first quarter of the year is selling $30,000. Based on last year's performance, you know January and February sales are slower than March. You should also write in the DRIs (directly responsible individuals) if applicable. For example, maybe Rep Carol's January quota is $5,000. Rep Shane, who's still ramping, has a $3,000 monthly quota. On a smaller team, this exercise helps people avoid replicating each other's work -- and shifting blame around if targets aren't met. Compare the sales plan budget to your sales forecast for accurate budgeting. 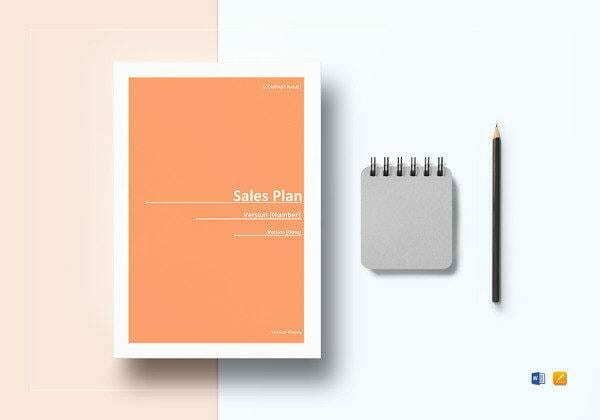 If you're in need of some more inspiration, take a look at these sales plan examples. Organizing your strategies and goals with a sales plan will make it easier for you and your sales team to stick to the targets you've set. A sales plan doesn't need to be hundreds of pages long. Try consolidating your sales plan to a page or two. 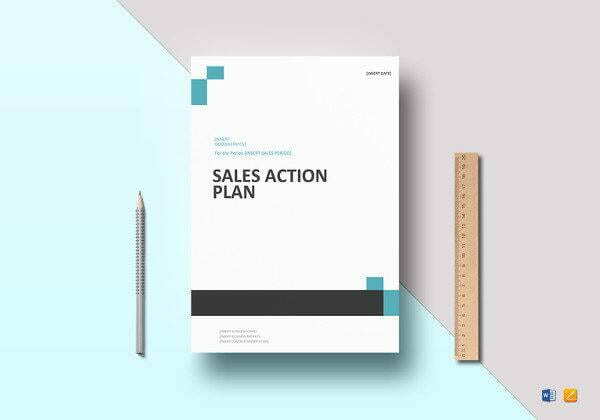 Dive into the details of your sales strategy with a sales action plan. Customize your sales plan to set goals for the short-term and long-term. 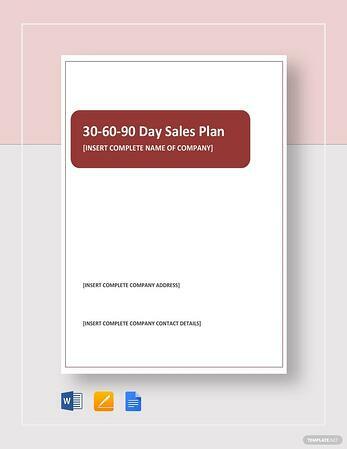 Look ahead at your sales strategies for the next 90 days using this sample sales plan. There's no one-size-fits-all sales plan. Customize this template to fit your needs, organization, and goals. The only wrong way to use a sales plan is to write it at the start of the year or quarter and never touch it again; you should periodically review and even update it as time goes on to ensure you're focused and on-track.